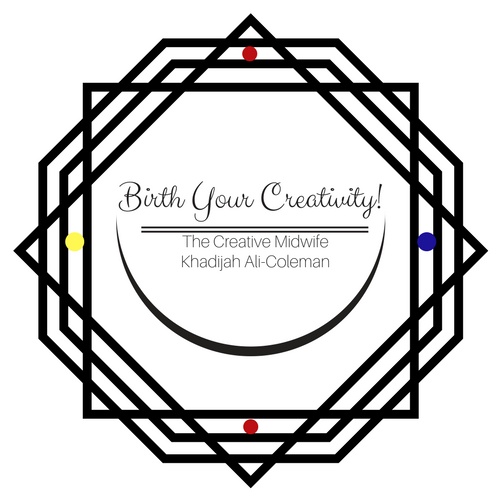 Author Services | The Creative Midwife™ - Birth Your Creativity Today! 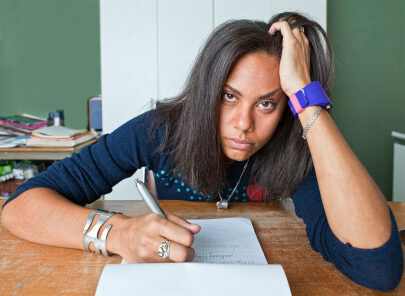 Avoid the New Author Blues! Hire the Creative Midwife TODAY! When you have your book idea percolating in your brain, you should not be frustrated with the thought of manifesting your new book! Hire the Creative Midwife to birth your book! I speak to a lot of new authors about their interest in getting an idea of all that book production entails and want to get an idea of what they can do themselves and what they need to pay someone to do. I am qualified to sit down with you and– either in person or via phone or Skype– help you develop a strategic plan in producing your book. From finishing your rough draft to choosing a publishing package, book production can be intensive. I can help you create your process and get started! You already have your book written, but if you are contemplating a sequel, you may want to consider this service. I provide one-on-one assistance organizing your book’s structure. Editing services start at $100/hr (minimum 2 hour) for your double spaced and formatted manuscript. Editing will consist of reading critically for POV, plot, character development, mood, theme, consistency, etc. Editing is NOT proofreading (see below). I spend an estimated 2 hours per 50 pages of manuscript. Proofreading includes checking for typos, spelling errors, and grammar issues–it is usually done after editing of a manuscript is done and is billed at an hourly rate of $100/hr. I spend an estimated 2 hours per 50 pages of manuscript.